Do you like chickpeas? I do, I like to have them in salad, however I have found a new way to eat them thanks to Biena! 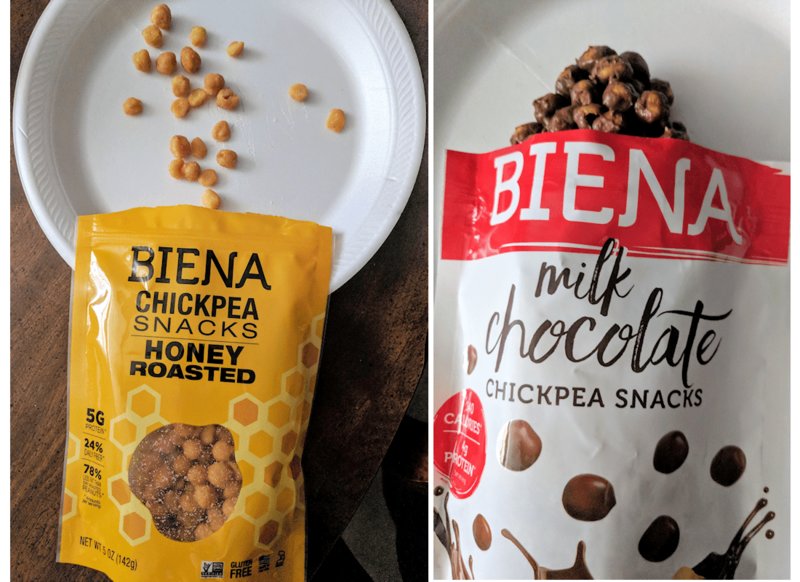 I was sent a box of Biena Chickpea snacks in 9 different flavors to review and the very first flavor I pulled out was Honey Roasted, because I like honey roasted peanuts! Well, I almost ate the entire bag! LOL My husband and I both liked the flavor and that they weren’t hard to eat, they are also light and crispy, better than a peanut! Biena Chickpea snacks are more than just a tasty snack. They’re full of fiber, protein and are also low in fat. These are great for a classroom snack too! These snacks are made in a nut-free facility, are gluten-free and dairy-free. Biena Chickpeas are for everyone! Not only are the delicious as a snack, they’re great as a toppings on salad, or you can ground it up to create a flavorful breading for chicken! Check out other good snacks. Biena started with Poorvi. 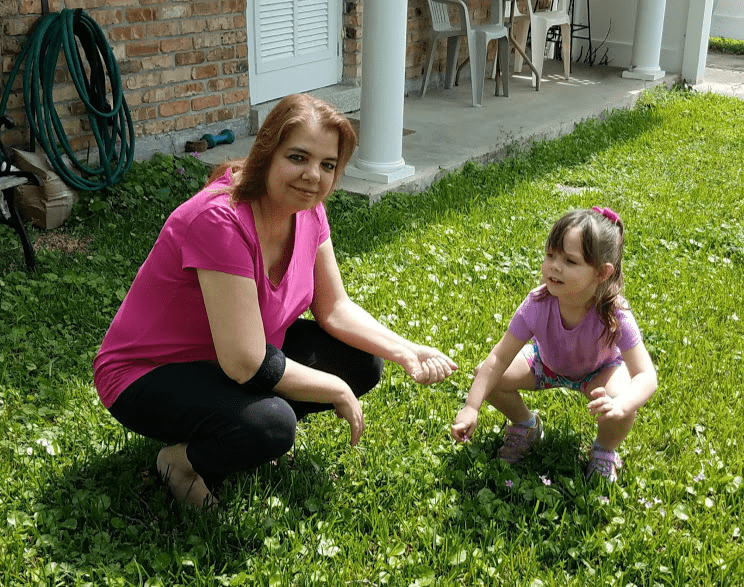 While pregnant, she was searching for a healthier way to satisfy her snack cravings. Inspired by a favorite childhood snack, she started experimenting with roasted chickpeas in her own kitchen, developing a unique way to roast chickpeas to make them light and crispy, yet still maintain the protein, fiber and nutrients of a whole chickpea. Poorvi launched Biena in 2012, at a time when the trend around plant-protein snacks was still in its infancy. 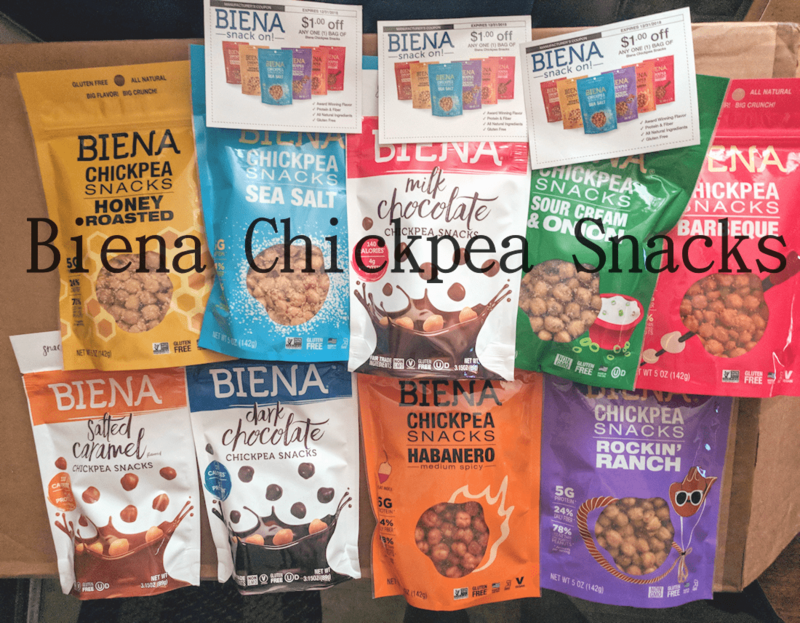 Biena Chickpea snacks currently come in 12 different flavors – Sea Salt, Honey Roasted, Cinnamon Crunch, Barbeque, Habanero, Rockin’ Ranch, Sour Cream and Onion and they have salted caramel, girl scout thin mints, milk and dark chocolate flavors too! They come in 5 oz and 1.2 oz packages. They’re super handy to stick in a backpack, diaper bag or your purse. 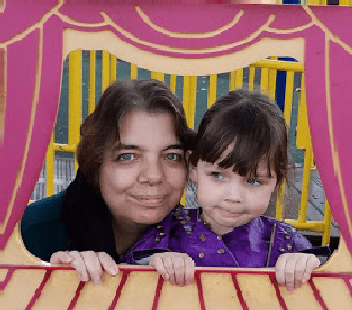 They are carried at Target stores and CVS drugstores. 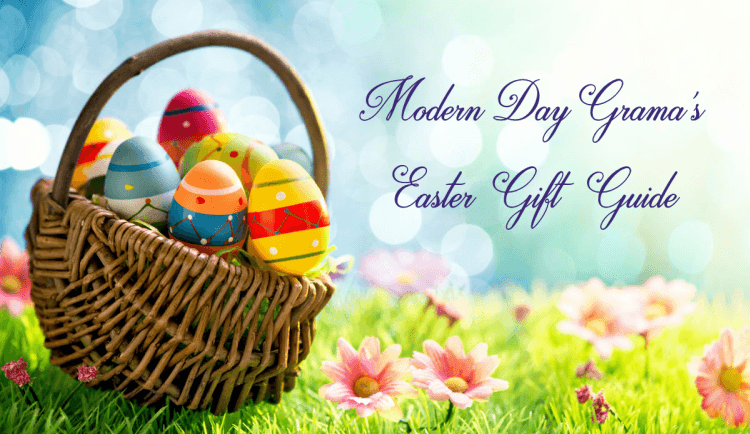 You can also use their convenient store locator to find a store near you!